It is situated on the slopes of the hill of San Giovanni, between the gorges of the Imbessu river and the Riu Maiori, between upper Marmilla and Sarcidano. 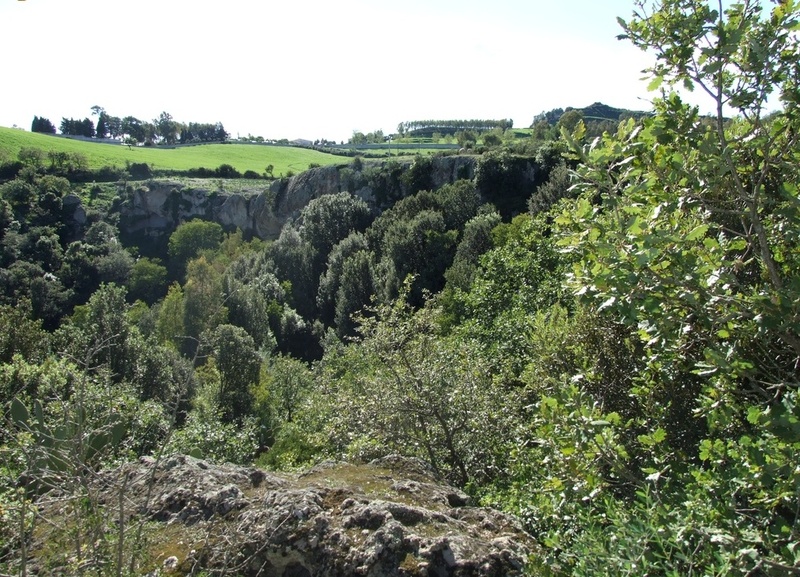 The territory of Asuni, a small village with less than 400 inhabitants in the Brabaxanna (`door of the Barbagia') area, is characterized by the charming places in the valley of Misturadroxiu-Maiori, dating back to the Paleozoic era. They look like paintings: you can observe lush cork oak and holm oak woods, sheer rock faces, shady valleys running alongside the watercourses and caves dotted everywhere, particularly Su Stampu de Muscione Mannu, in the locality of Costa Ualla. 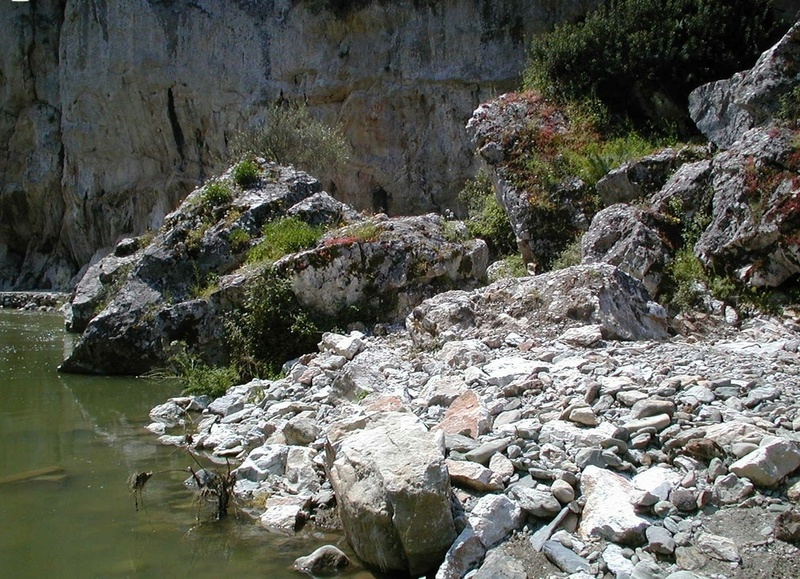 Quarries and mines also appear (Piscina Porcus and Molinu de Jossu) from which a famous type of marble was once extracted. 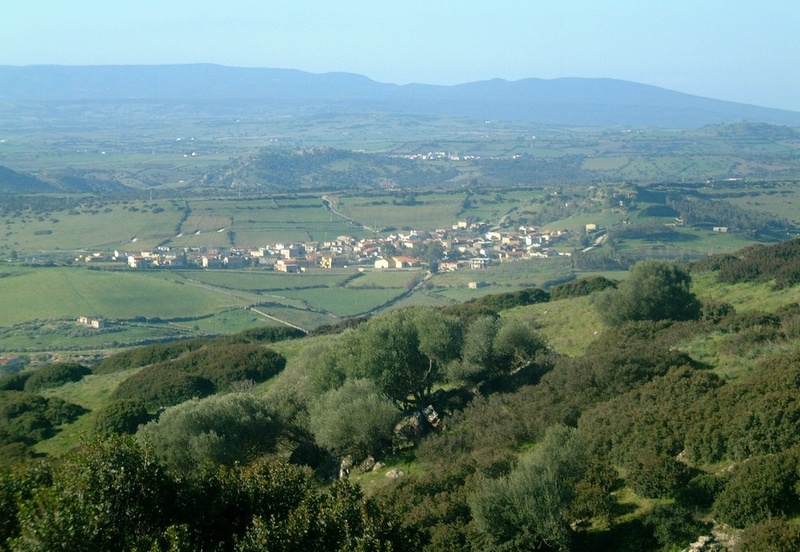 The name of the village may come from the Latin word agaso, meaning 'stable boy', or from the Logudoro word asone (asuni in Campidano dialect), meaning guardian of the pack, confirming its agricultural and pastoral origin. The historical centre of the village features narrow streets, where the typical lollas (courtyards) open up and can be accessed through ancient arched gates. Although it is part of the Municipality of Samugheo, the ruins of the Castle of Medusa are closely linked to Asuni. According to legend, the ghost of the queen of the same name roams around inside the castle. The fortress, the first evidence of which dates back to 1189, stands overlooking the gorge formed by the Riu Aratisi, entirely carved out of the marble. It was built in the Byzantine period and its function was to control and protect against the Barbagians, who entered Marmilla to plunder. Today it is completely immersed in the dense vegetation. 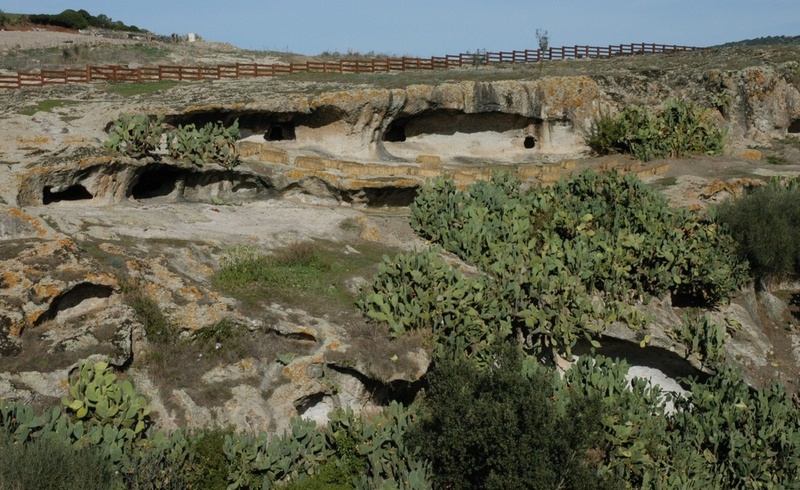 The first evidence of humans in the fields of Asuni date back to the Neolithic era: you will find menhirs and Domus de Janas in Carupixidu, Sa Rutta, Ebras Noas, S'Utture is Xorrus and above all, in the outskirts of the village, there is the necropolis of Budragas. 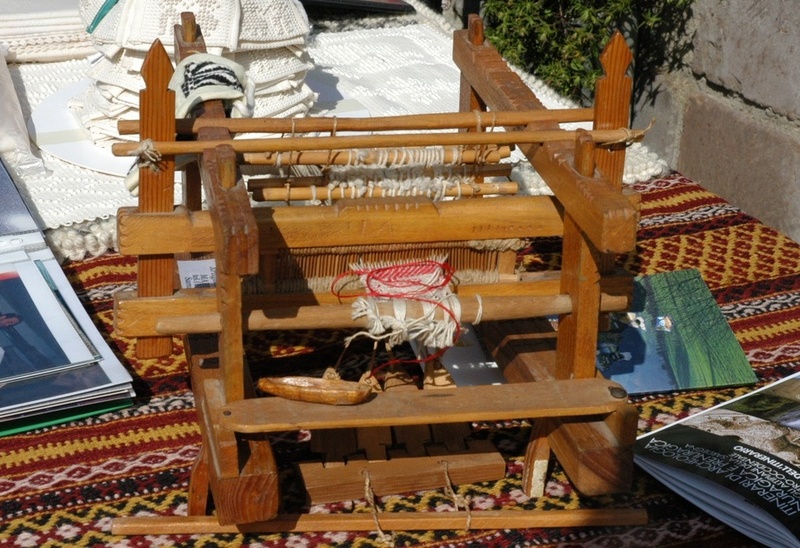 Three nuraghi date back to the Bronze Age: Casteddu, Oru and San Giovanni.